Patagonia Clatterbottom, the Pirate School headteacher, is celebrating her birthday! She takes the children to the shops to buy party treats – but on the way back they’re ambushed by kids from the School for Young Highwaypersons. Oh no! The naughty highwaykids have stolen all the food! Luckily everything ends happily when the pirate children get the party food back, and the highwaykids show up at the ship to join in the fun. 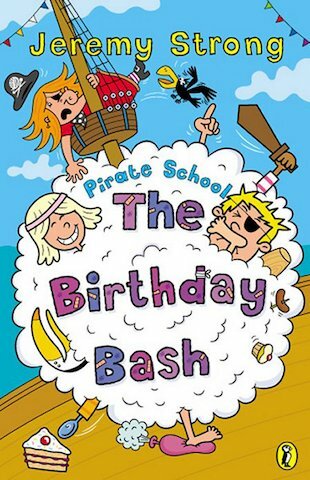 A swashbuckling story from favourite author Jeremy Strong.